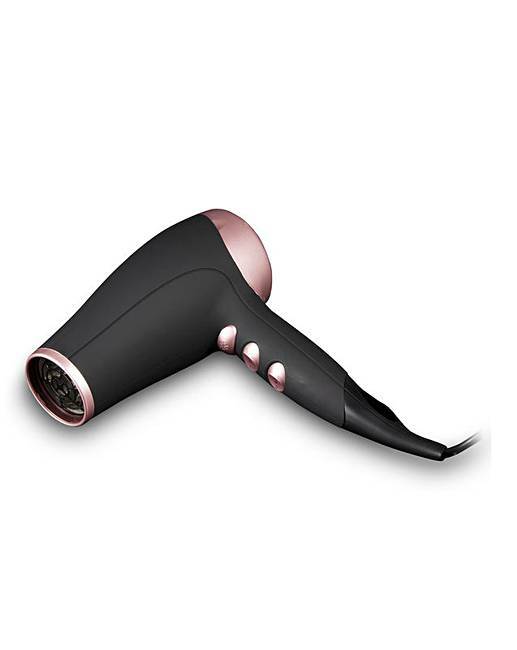 Carmen 2200W Hairdryer Gift Set. 1800-2200W. 2 speeds / 3 heat settings. Cool shot function. Hanging loop. Removable filter. 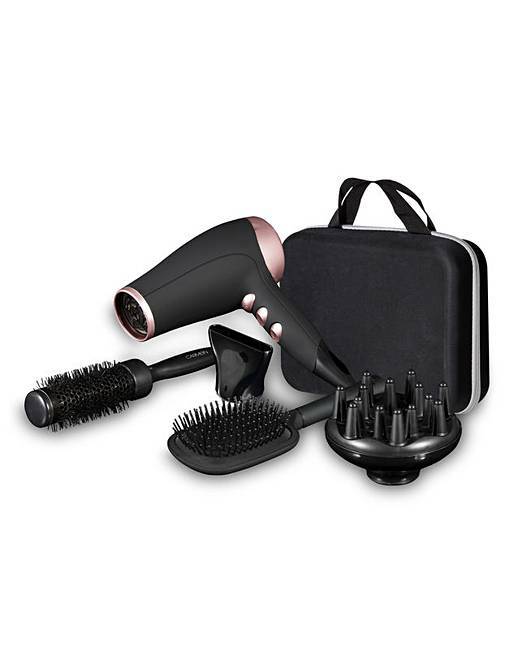 Includes: 1 x concentrator, 1 x radial brush, 1 x diffuser.